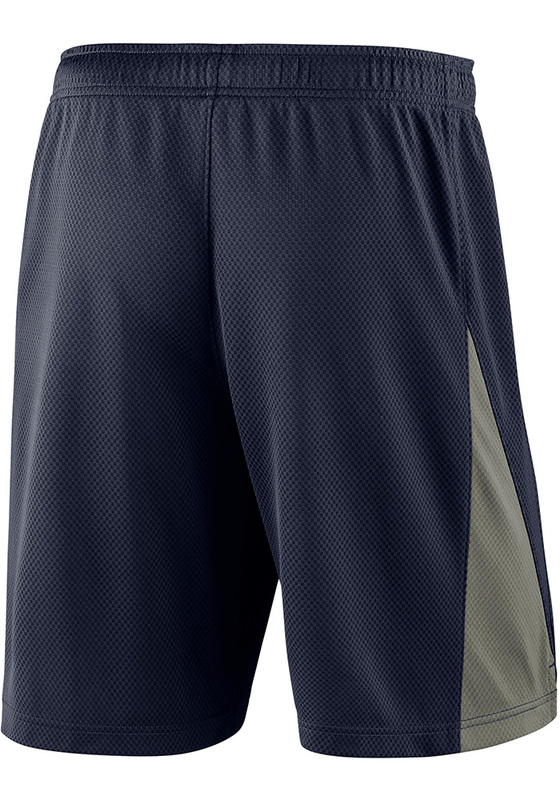 Hit the gym in these Michigan Wolverines Navy Blue Franchise Shorts! These Michigan Shorts are the perfect way for any Wolverines fan to show their pride at the gym or while playing sports with their friends. 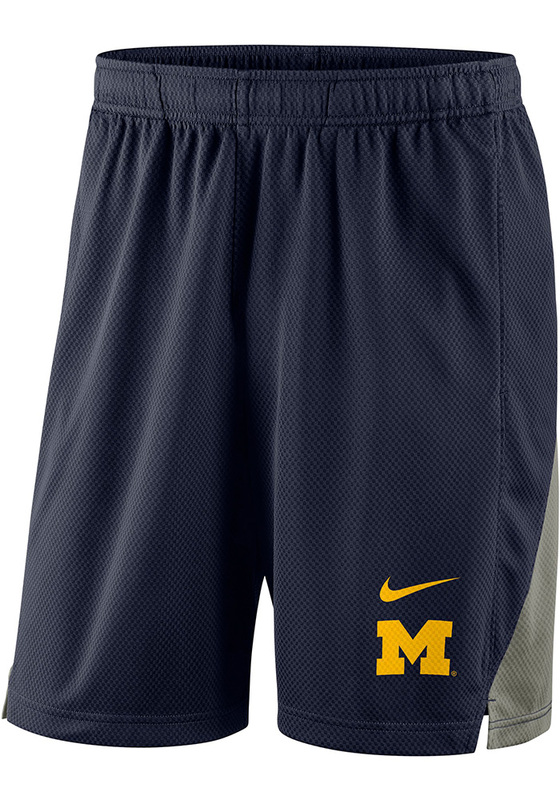 These Michigan Wolverines Shorts feature a screenprinted team logo and Nike Swoosh at lower left leg and contrast team color side panels with pockets.